Since smart contracts came onto the blockchain, the race has been on between dApp platforms to lead in the space. Even though mainstream adoption of blockchain and crypto is years off, this has given some of the top crypto projects to fight for the number one spot in the meantime. Ethereum is currently the most renowned blockchain platform, but its transaction speed and scalability issues give developers a reason to doubt it. Ethereum is the second biggest cryptocurrency in the market right now but there seems to be another project that is showing a lot of promise, TRON. TRON made an impressively brave move by acquiring BitTorrent. Then the platform went ahead to create the BTT token for the BitTorrent ecosystem. 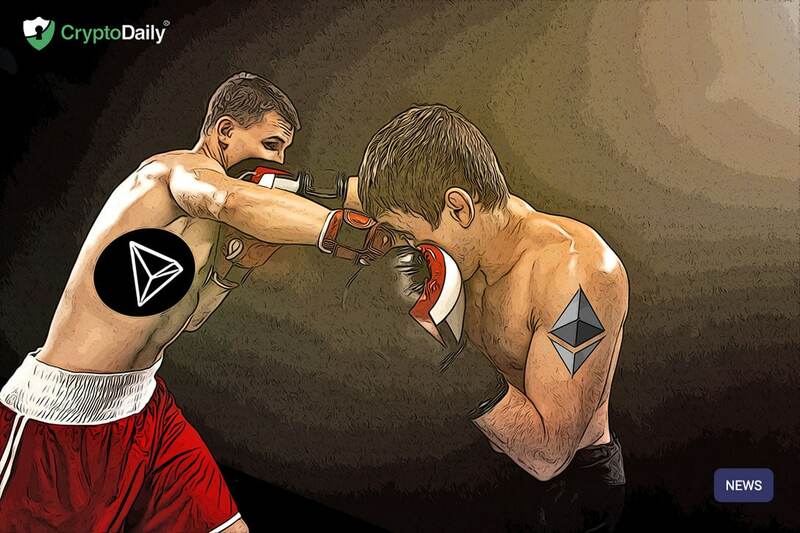 TRON now has the highest transaction volume and when it comes to adoption, it is coming up close to Ethereum. In the crypto space, high-profile partnerships are a common motivator that brings users to blockchain projects. Blockchain dApp platforms require developers and users for the developed dApps. 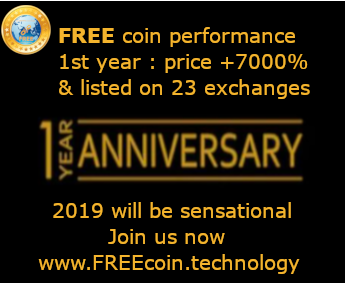 At the moment, TRON looks good for dApps that need a lot of transactions and the platform dApps are quite affordable for users. When it comes to Ethereum, this is the opposite as it is typically slow and costly. A few months ago, Coingate announced the listing of TRON. It is now possible for TRX holders to make payments to merchants on Coingate with the TRX token. Coingate works as a kind of channel of payment rather than an actually crypto exchange, so when it comes to boosting adoption, this is good news. We are excited to announce our partnership with @Tronfoundation ahead of #niTROn2019! @Justinsuntron#ABCC is the 1st exchange that will list #TRX 10 tokens - We are one of the top exchanges with great security and user interface. Stay tuned! So even with TRON boasting an impressive 2,000 transactions a second, there is still a lot in the crypto community which still opt for Ethereum as the preferred dApp platform.